HaHa! I did it! Although I have extraneous type above and below my ticker, I HAVE A CUTE TICKER! FINALLY....I tried it every which way and of course the simplest way was the answer. Never mind me....go on about your business, pretend I'm not here, crazy girl that I am! I am so confused I do not know what I am doing wrong. I hope someone can help me. This is a test. I figured out how to make my picture smaller, now how to get it into this message??!!??? I am doing something wrong...How do I get my picture into this message? This is going to drive me crazy until I can figure this out!! Test 3 trying to add a picture. 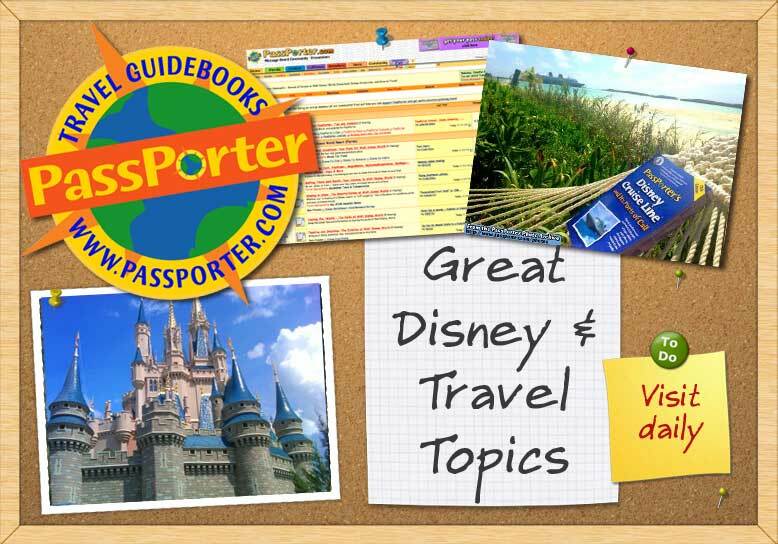 This Flowergirl is Dizzy for Disney...planning trip #11! Sorry, trying the sig and pic again. I just want to see how many days until WDW! Interested in healthier more environmentally friendly personal care and cleaning products? Check out www.shaklee.net/aislynncampbell I promise it will change your life.